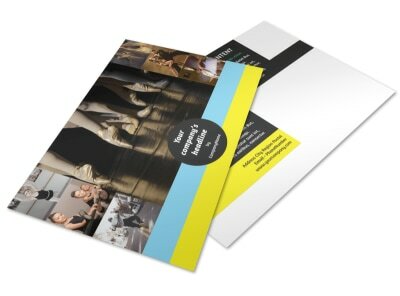 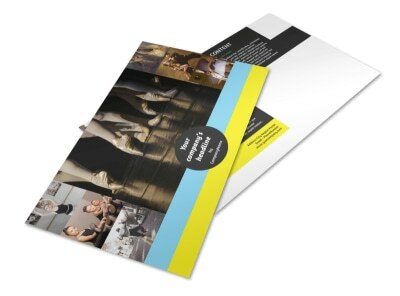 Marketing with postcards is an affordable and effective way to get the word out about upcoming events and promotions. 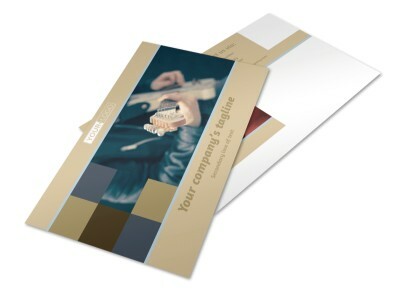 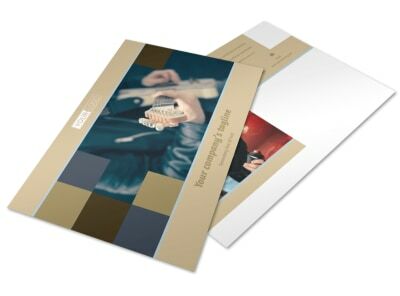 With our music and arts postcard templates, your message can take center stage in your recipients’ mailboxes from the moment it arrives. 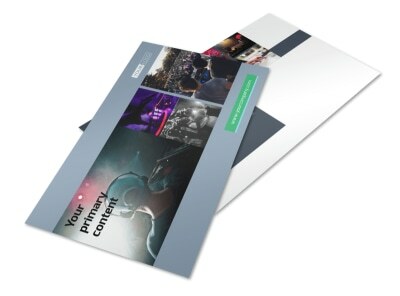 Use our online editor to add custom text, photos, graphics, and more, with the option to customize both sides to ensure maximum effectiveness of your marketing efforts. 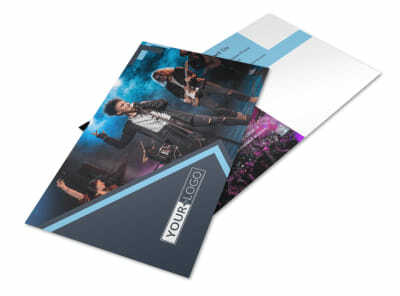 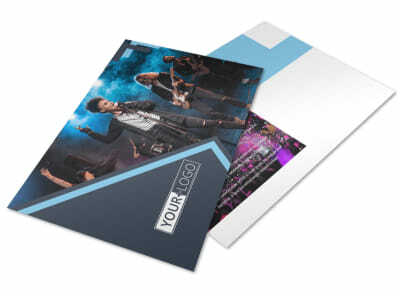 We offer CYMK printing using vibrant inks on premium paper, or you can print your postcards out yourself to get them in hand faster and start marketing sooner.